More and more, the standard for what is top-shelf, premium cannabis keeps rising — and it is amazing how that standard changes depending on where you live in the country. 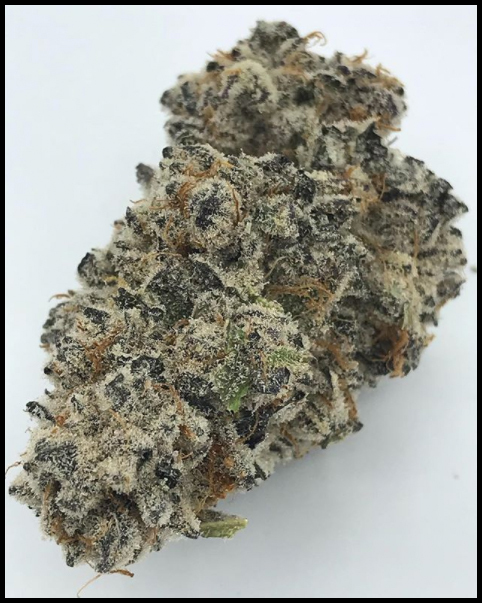 Nowhere is that standard for extraordinary quality higher than in the Emerald Triangle of Northern California. 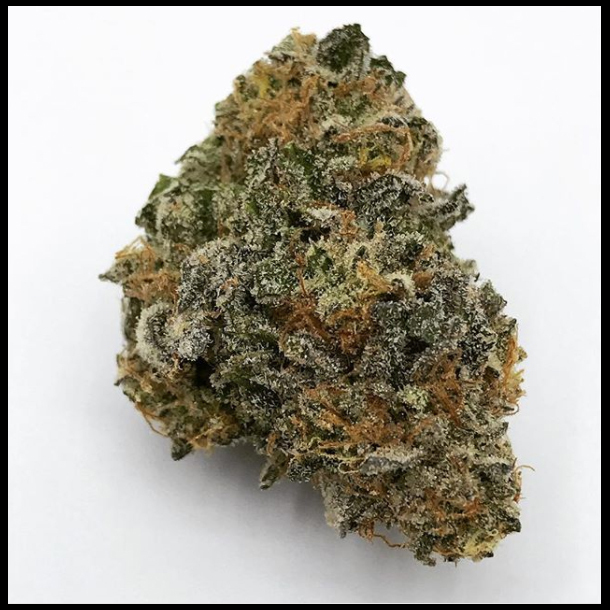 I was fortunate to sample an incredibly wide range of top California producers this year while judging the Golden Tarp Awards and attending Emerald Cup and this review is of one of those farms. A clear favorite of everyone on the review team who sampled it was Scarlet Fire Farms of Humboldt County. 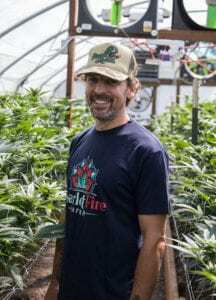 Owner, breeder and lead gardener Bryan Sayre not only puts incredible effort into growing his individual plants, but his efforts start far before planting as he is also the breeding mastermind behind Dragon with Matches, an incredibly well-respected genetics provider. 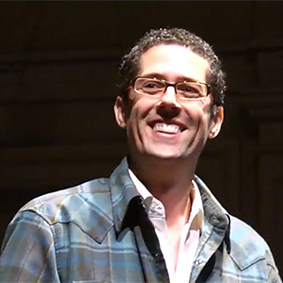 Bryan has developed a line of cultivars and growing practices that sets his flowers apart from the rest. Scarlet Fire Farms is a family owned and operated farm tucked in the lush, water rich mountains of Six Rivers National Forest in Northeast Humboldt County, California. They have been producing cannabis since 2007. The proof is certainly in the flowers. Each of the four strains we sample burst with terpenes out of the jar. So often when sampling an entire farm’s line, we will find a couple standouts and the rest just show up. Not this time. Each of the four we tasted were huge experiences that left the review team playfully negotiating for who got to keep which extras. We all agreed that the flagship strain of the farm, Scarlet Fire, was deserving of the attention it receives. We found ourselves functional and engaged and yet very high and a bit forgetful. Not only fun but great pain and PTSD medication, as well. Smell: Birthday cake frosting, fruit and tang. Taste: Sweet and chem-y and the smoke never tasted smokey. Smell: Bright tangie, no doubt. And blended with woodsy and mossy smells as well. Taste: Again with the bright tangerine taste and a pronounced earthen skunk providing a lot of backbone. Smell: Pine. Black Licorice. Sweet champagne. Taste: The crazy thing is that this smokes just like it smells. Very uncommon. Smokes pine, black licorice and a touch of cantaloupe. 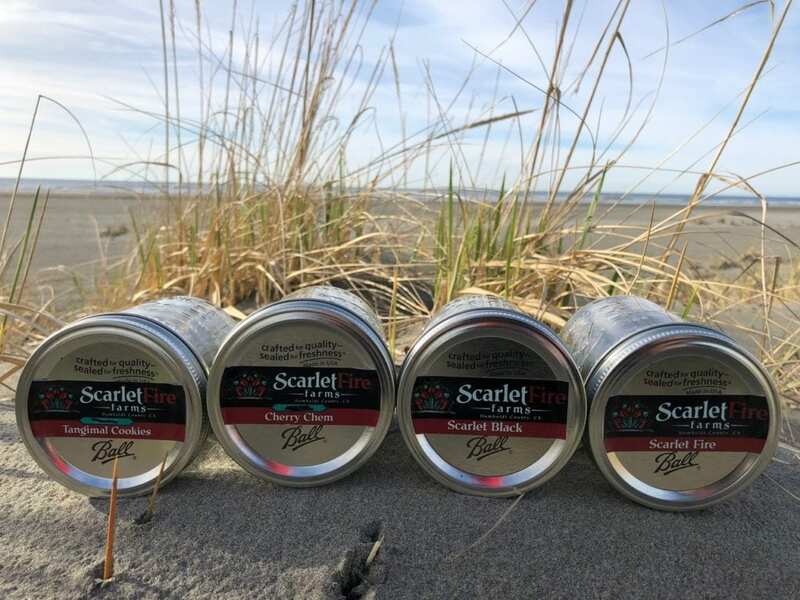 Four packaged Scarlet Fire strains sit in a row on a beach in northern California. The Scarlet Black was my personal favorite of the review but it was hard to choose because they were all so good. 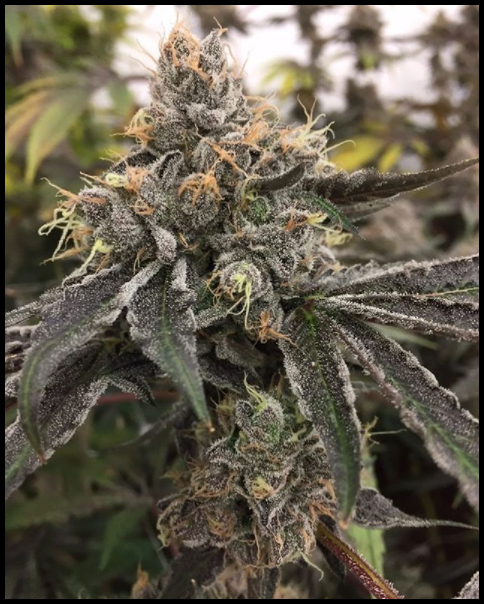 The Scarlet Black won Third Place Best Outdoor Sativa at The Humboldt County Cup in 2017. We are excited to see what else Bryan and the Scarlet Fire team have in store now that they have received their California rec license. Be sure to subscribe to their Instagram for great photos. And check out their website at ScarletFireFarms.org.